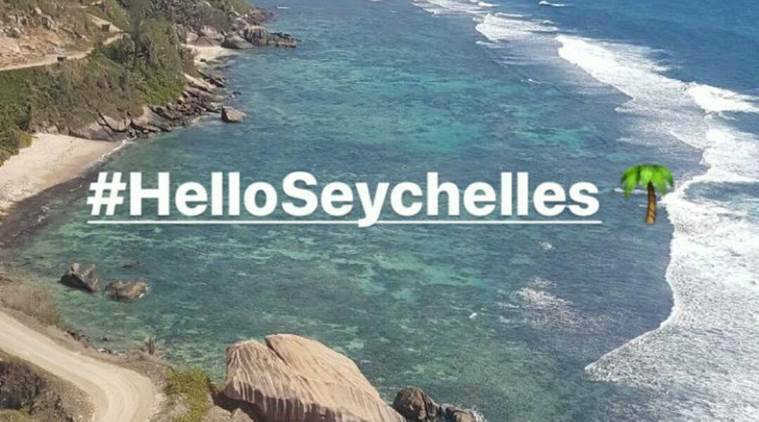 Ajinkya Rahane's wife Radhika Dhopavkar posted Instagram stories of the two in Seychelles. 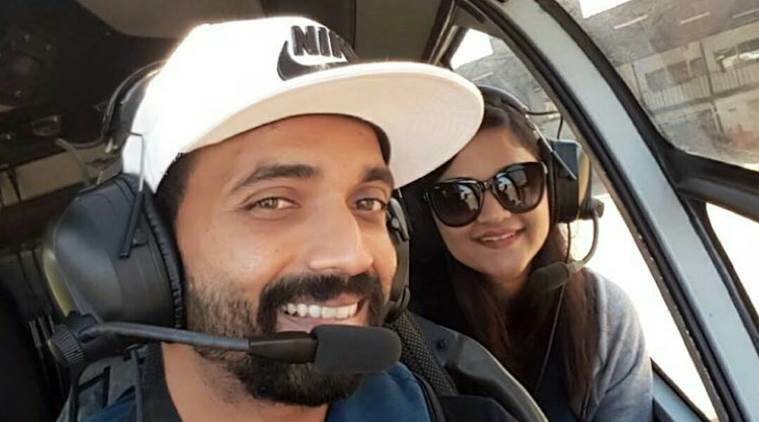 India’s in-form opening batsman Ajinkya Rahane is enjoying his time off the field, holidaying with wife Radhika Dhopavkar at a small island nation of East Africa, Seychelles on Friday. Radhika posted Instagram stories of the two of them on their way to Seychelles. Rahane has not been included for the T20 series against Australia, beginning on Friday in Ranchi. The right-hand batsman has been in an impressive touch for Team India in all formats of the game. In the ODI series against Australia, Rahane fully capitalised on the given opportunity, providing solid opening partnerships with Rohit Sharma in back to back four matches. He got a chance in the absence of Shikhar Dhawan, who had to miss the series to attend to his ailing wife. He scored 244 runs in the entire series with four consecutive half-centuries and a fine average of 48.8, being the second highest run-getter in the series after Rohit Sharma, who scored 296 runs. Rahane has been consistent with his form during the Australia series. Ahead of the India-Australia T20 series, Ajinkya Rahane said that he respected the selectors’ decision and fully supports the competitiveness in the dressing room. Rahane has played 20 T20 matches for Team India, and has scored 375 runs with an average of just 20.83.